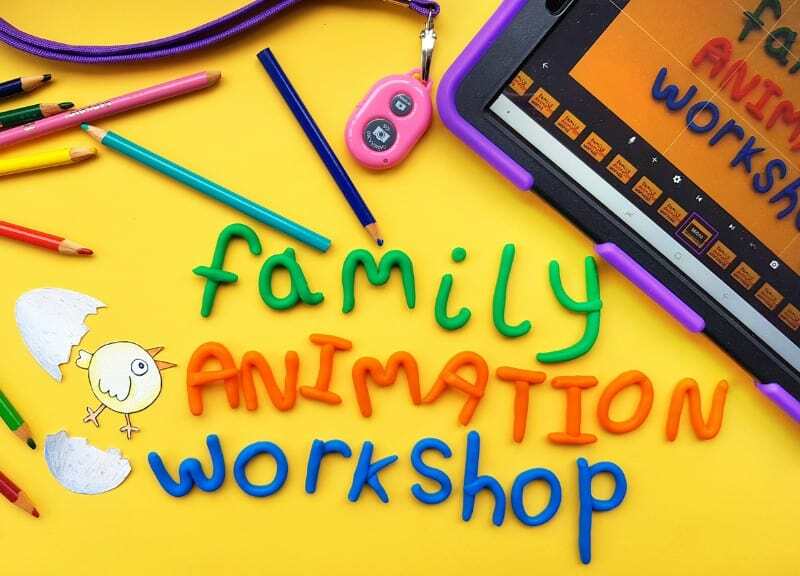 Spend some quality time with your family this Easter whilst learning how to create your very own animated film! When? 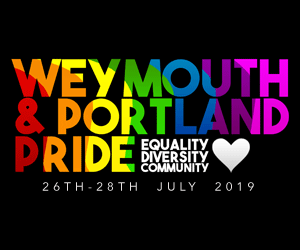 Thursday 18th April 2019, 1pm-3:30pm. Who? Ages 7+. Book in family groups of up to 5 people. Children must be accompanied by at least one adult. 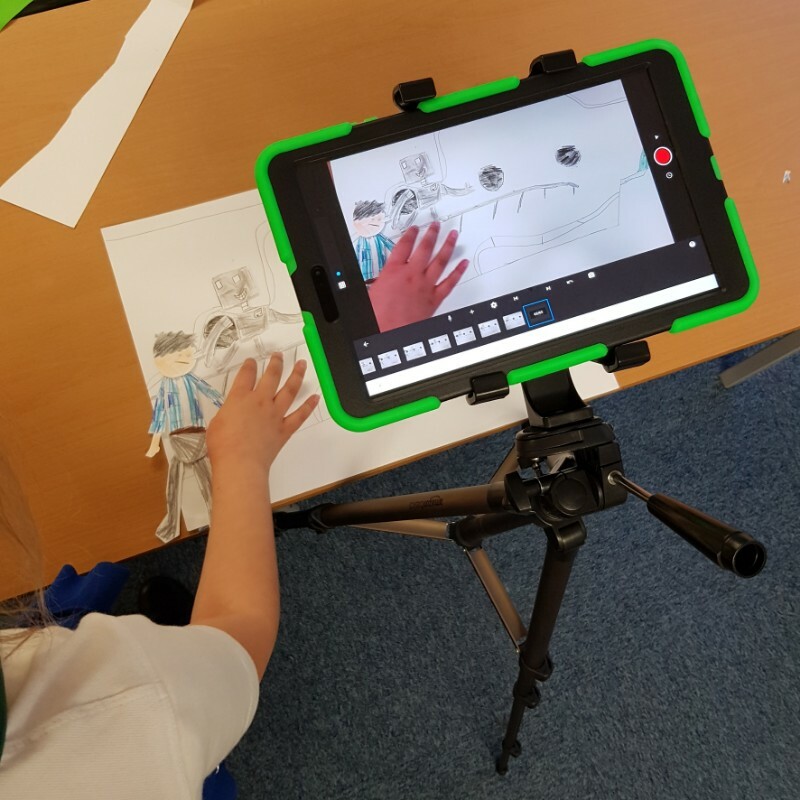 In this fun, family-friendly workshop, we will guide you through the process of making your very own short animated film. 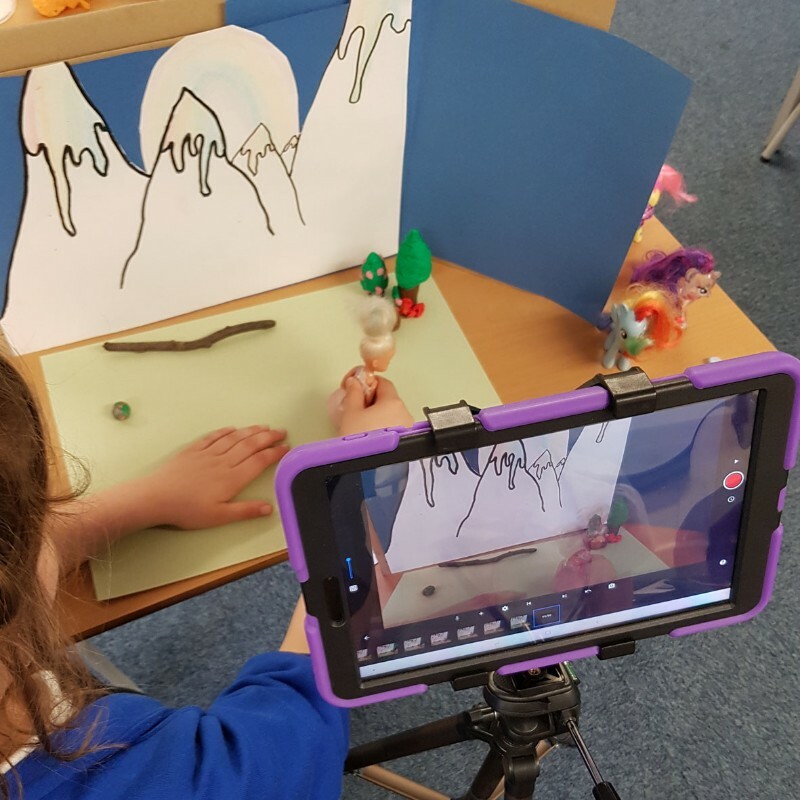 You will work in your family group and take part in every stage of the film-making process: making sets and characters, capturing images to animate and finally editing it, adding sound to bring your masterpiece to life! By the end of the session, you will have worked together with your family to complete your very own short animated film to feel proud of and will take away lots of newly learned skills and techniques.